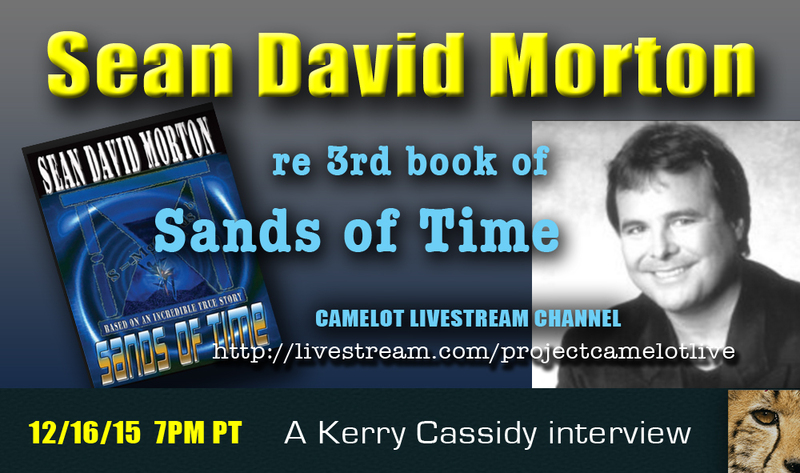 I interview Sean David Morton, well known author, radio talk show host and psychic about his upcoming release of the 3rd Book in the series SANDS OF TIME. The book is due to be released in the next month. We get a jump start asking Sean what it’s all about. “SANDS OF TIME” is a highly regarded history behind the development of Area 51, the invasion of the Dulce Base and the Nazi scientists who were in contact with a race from Aldebaran that led to the Secret Space Program.